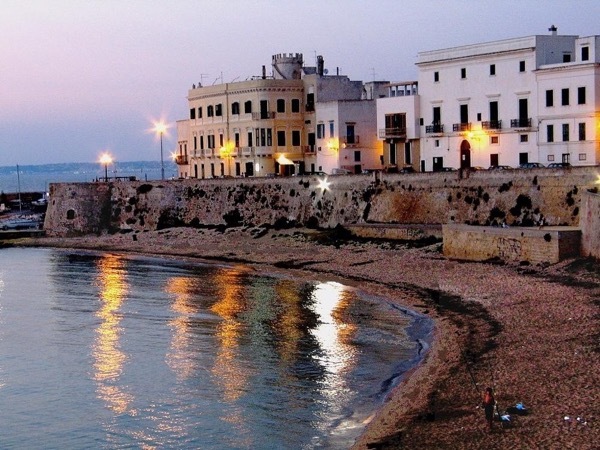 Alessandro introduced us to some real hidden gems in Solento. Be sure to have him book a nice lunch for you! He has several friends that operate wonderful seafood restaurants in Solento area of Italy.